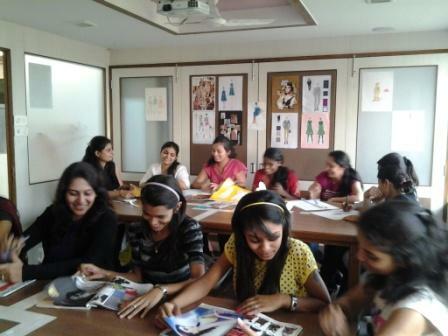 INIFD Thane is a hub of creativity, innovation and imagination leading to enhanced career. Creativity is everywhere in the ambience, in our students and in our thinking. INIFD Thane emphasizes on giving best possible facilities to the students to make learning more interesting. 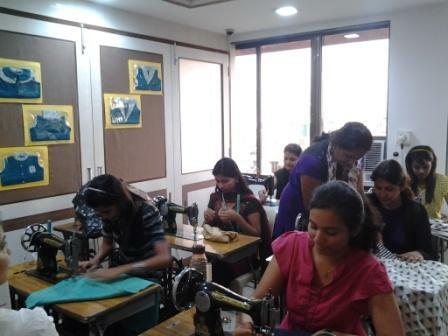 INIFD Thane provides Air-Conditioned classrooms and labs, Expert Faculty, and many more. Our center is fully equipped with Audio Visual equipment to provide best of education. “Books are the best friends for anyone”. INIFD Thane has a well equipped library to match up with the changing demands of the education. At INIFD Thane students get the extra wings of computer aided designing along with regular course studies. We believe in making our students technologically strong to face the outside competition. At INIFD Thane students are given chance to earn Name ,fame and Money while they study. We display all the students work at our institute, so that students get benefits of their creative skills even before they pass out. You can design and if its something thats new and exciting you get a chance to showcase it.